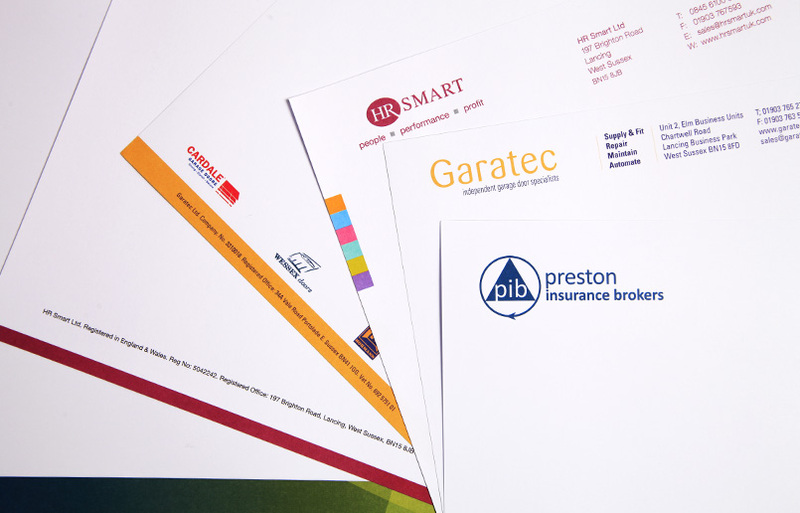 We print all types of business stationery, including business cards, headed paper, delivery notes, invoice sets, envelopes compliment slips, forms, carbonless forms, pads – whatever your business needs, it’s likely that we produce it on a daily basis. 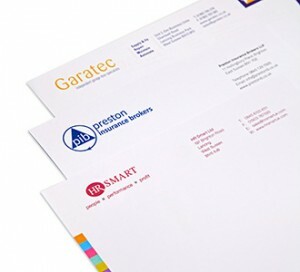 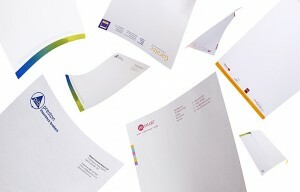 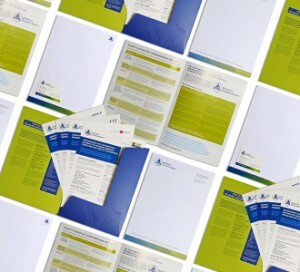 We can print almost any type of business stationery for your company. 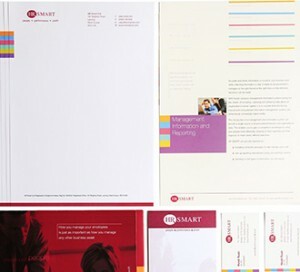 Email or telephone us your requirements and we will not only give you a great price but also all the help and advise that may be needed to achieve the best results in the fastest time.